1. Jay-Z’s “Hundred Dollar Bill” from the Great Gatsby soundtrack. 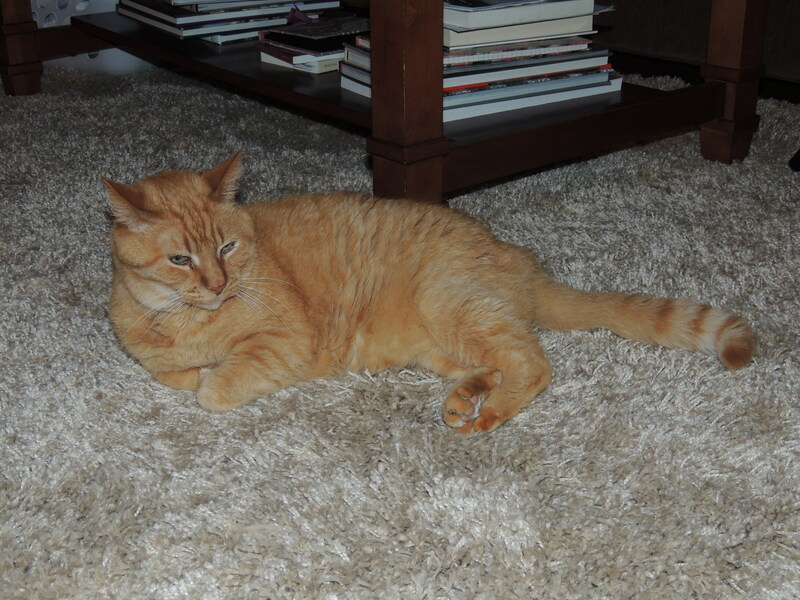 Notice how the Great Gatsby wasn’t a favorite because…. ehhh… But Jay-Z has a new album coming out July 4th that I’m really excited about, that’s more of a future favorite though. 2. Shaken Iced Tea Lemonade! This is basically my staple drink from Starbucks. Their coffee isn’t actually my favorite, but it’s hard to ruin tea and this drink is just so refreshing- especially for summer. Unfortunately, I don’t have gobs and gobs of money to just buy myself Starbucks all the time! Fortunately, I DO have my own recipe for how to make it at home. It’s very complicated- hot water, tea bags, lemonade powder or concentrate, and ice. Enjoy. 3. Coupling. I had to take a break from watching 30 Rock since I’ve watched the entire season over 5 times through. I watched all of It’s Always Sunny in Philadelphia and now I’ve just noticed that Coupling is on Netflix! I’ve seen the show on BBC and at my old British friend’s house. The whole series is only 4 seasons, but it’s very funny. It’s basically a British Friends, but I like it a little more since it’s British and I’d like to go back pretty badly right now. 4. The cafeteria where I work has the greatest croissants. 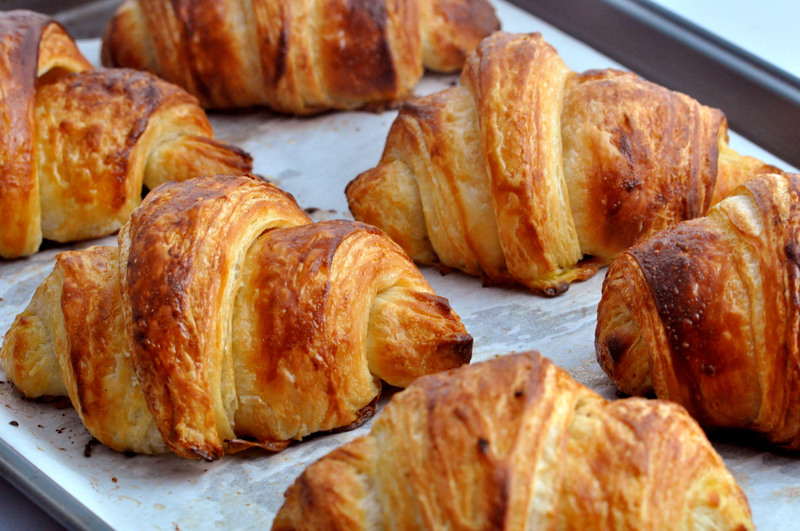 They actually order them from another bakery and I keep forgetting to look it up and put in a lifelong order of croissants because they are my favorite food right now. I would eat them all day everyday if I knew it could be good for me. I guess I have to go to Sephora today. I want to preface this post by saying that I still have a full-time job and still live at home. That is basically the only way I can support purchasing these products and I bought them all over the course of 2 months, so it’s not like I just drop this much money on an average weekend. 1. Chanel Vitalumiere Aqua in 22 Rose Beige. Surprisingly I’m not the lightest shade for once! Since this was a relative investment for a makeup purchase, I asked the girl at the counter to do a color match for me. She was very sweet and helpful and went through all the foundations with me, but I landed on the Aqua since summer is always brutal in DC, it had the highest SPF, and the consistency is really light but still gives relatively good coverage! There are a million youtube reviews of this foundation so I barely think I need to say anymore. 2. Elizabeth Arden 8 Hour Cream. This is the piece de resistance for me of this post. Upon my return from Peru I was greeted with a really fun bout of eyelid eczema. You can google images it and get an idea of how fun it’s been. For a while I completely nixed wearing any eye makeup hoping that would solve the problem. This is not my first time with EE, but last time it just went away! Not the case now, seeing as I’ve had it for a little over two months now. It got so bad that yesterday I looked like I was punched in the face, which my cubicle-mate took full advantage of joke-wise. Like I said, I’ve tried not wearing cosmetics which didn’t help, olive oil, Burt’s Bees, Vaseline, A & D ointment, I even went to the doctor who gave me permission to try Cortizone cream for a while. I have found a friend in the Aveno Eczema Cream, but it hasn’t really fixed the problem. I finally did some extreme googling last night and found a discussion board that unanimously recommended 8 Hour Cream, so this morning I woke up, got Chic fil A breakfast (because, well, I deserved it), and went to Marshall’s! Where I found it for half the price at $9.99! I’ve already applied twice today and I no longer look like a vampire which is invaluable to me! It has a bit of a greasy texture to it, I’m not sure how makeup application will go since I like to give my eyes a rest on the weekends. I’ll report further once I have a bit more experience with this product, but after 12 hours I’ve really loved it! 3. Estee Lauder Advanced Night Repair. I would like to start by saying I LOVE the way this product smells. Not only that, but it seriously revives my skin every night. I think I’ll eventually do a post or video regarding my night time skin-care routine since I think I’ve perfected it. This is a very big part of my success though. I apply after toner and right before lotion. Honestly, if you disregarded all other products I’ve ever recommended and only bought this one, I wouldn’t think you were a fool. It’s that good. 4. Origins High-Potency Night-A-Mins. I was introduced to this after stumbling into an empty Origins just to have a look-around and being offered a free mini facial! It was very fun, and not awkward because the girl talked a lot so I didn’t have to. She recommended some really nice stuff, but I’m a sucker for face masks and night creams, hence I bought a face mask and this night cream. Kind of a corny name for the product, but it has a great consistency and really moisturizes my skin through the night, so there’s a lot of repairing going on which I need! Plus Estee Lauder owns Origins as their organic line so it feels like 3 and 4 really compliment each other. 5. Laura Mercier Illuminating Tinted Moisturizer in Bare Radiance. I’ve heard a lot of really amazing things about Laura Mercier tinted moisturizers, plus I’m just a big fan of the concept. Just as a warning, this is an “illuminating” face product which is code for “glittery” face product, regardless of the size of the glitter. Luckily, this is a very fine sheen that really does brighten the whole face. That being said, if you’re having a rough skin day with blemishes or anything, I would use something with more coverage and less shimmer since it will just drawn attention to everything you won’t want it to. Learn from my mistakes. Otherwise, it’s a really great product. It literally lights up your face giving you a natural glow and does a pretty good job moisturizing, but I still use it in conjunction with a lighter moisturizer. Again, I know a lot of these products are relatively expensive, but for the quality and the length of time they’ll last you, they’re definitely worth it. 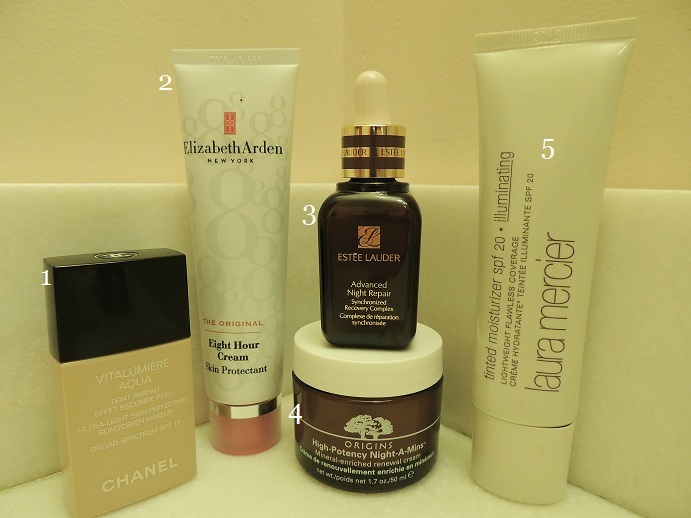 I would recommend any of these if you’re looking for a high-end beauty purchase in the future! 1. My the Killer’s station on Pandora. I have a funny relationship with Pandora that goes a little bit like this: I have manipulated my stations so much that each one gets a constant playlist of only songs I’ve heard and liked a million times before. I believe the popular use for Pandora is the complete opposite of this, people want variety and new music. I disagree. Keep the Arctic Monkeys, the Fratellis, the Strokes, and all those other skinny-jeaned dudes coming! 2 AND 3. This is embarrassing. 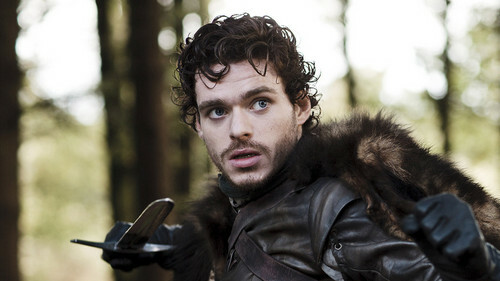 Game of Thrones. It’s actually not that embarrassing really, it’s basically a huge phenomenon right now. Even though we had a really hard time getting back together after last week… I really like this series. There has been a really big void left in my heart since Harry Potter is basically over, I started reading the books on my trip to Peru after a coworker highly recommended them and lent me the book for my trip. I finished the first book and bought myself a set, trading him my new copy since I desecrated his on my travels… But I definitely recommend the books and the show. 4. http://www.youtube.com/watch?v=8hYN_LsJ3Rs I had to watch this so many times after last weeks episode of Game of Thrones. I love love LOVE Sprinkle of Glitter and her daughter is adorable and their whole little family unit is fun and very normal. It’s refreshing. If you scroll through my most recent posts you’ll see that most have included an apology of some degree for being gone, missing, MIA, and altogether non-posty. This one will be no exception! There is no real excuse for why I’ve been gone other than general life happening at a very uninteresting pace and my guilt for not posting which fuels me to avoid my blog on the whole. I have also mustered up the courage to admit that I watch much too much TV and spend a lot of time being frustrated about the current situations of my life. 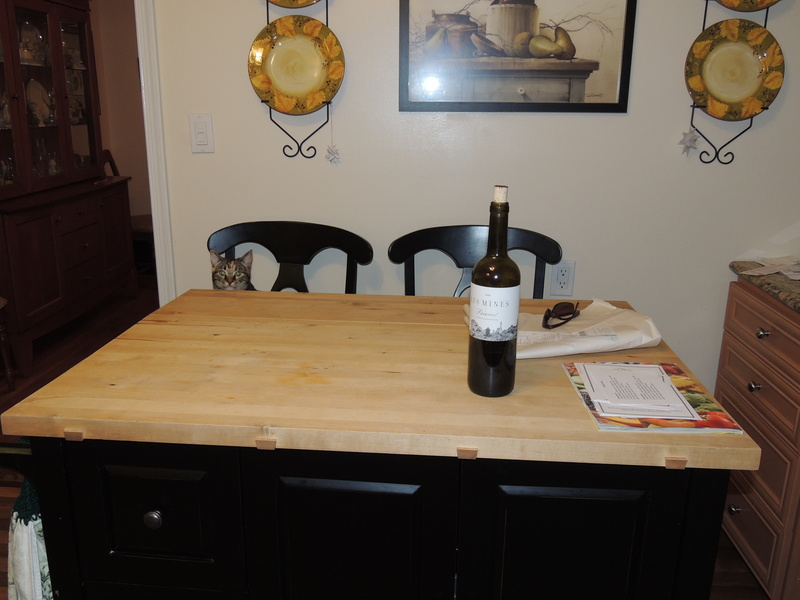 In the beginning this blog was supposed to be a diversion from all that… And I’ve failed. BUT, the difference is that I am now promising to be around more, make more posts, say some interesting stuff, you know, be there for you, comfort you…. Well, you get the point. At this point I feel it’s crucial to mention that I already wrote the majority of this post and my browser (which shall remain unnamed (safari)) crapped out on me and I lost everything, EVERYTHING. So I’ve made the executive decision to move blog posting to Google Chrome and will hopefully keep it together and go into a tizz a little less often from losing stuff so often. Good point, well said, right Lisa? SO, obviously I went to Peru and there will be a post (or two) coming up about that! I wasn’t in an amazing place upon the return from that trip which I outlined literally just below so I won’t link it. I’m excited to write these posts because I really miss it and it’s been a while so it will be nice to rehash the entire thing! Other than that, I don’t have very much to report from the last two months really. I’ve bought a lot of lovely new things which will show up soon and I’ve got some stuff coming up that will be blog-worthy. It’s all happening! Wine class is still happening! And after last week’s lesson focused on Spanish wines (le sigh) I believe I may have placed my finger on my new favorite wine! While Priorat isn’t the most popular, it is VERY tasty! And makes me nostalgic. 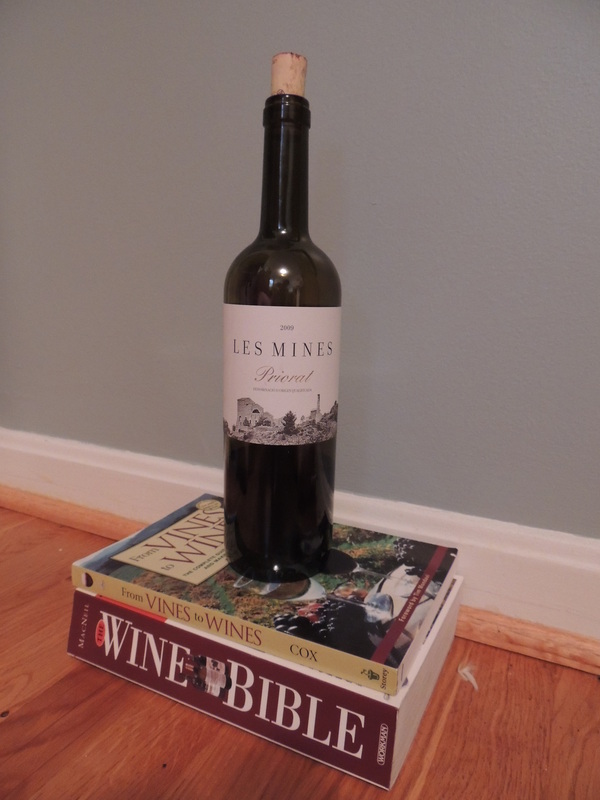 I highly recommend if you like dry red wines like myself (an old man at heart). I have a problem with candles, I like them too much. This one was way too cute to be ignored at Marshall’s today! And it smells divine. The scent is Vanilla and Oak which I was drawn to because of my association between wine and oak! 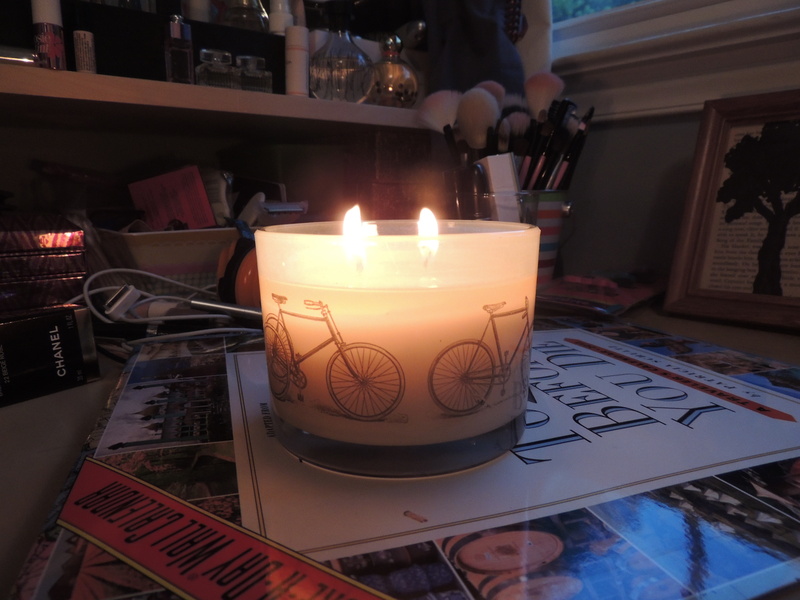 If you come across a cute candle with bikes on it, pick it up and smell it! I doubt you’ll put it back down. The crew is still in effect, although we’ve had some close calls over the last month which have really stressed us ALL out, we’re all doing well. 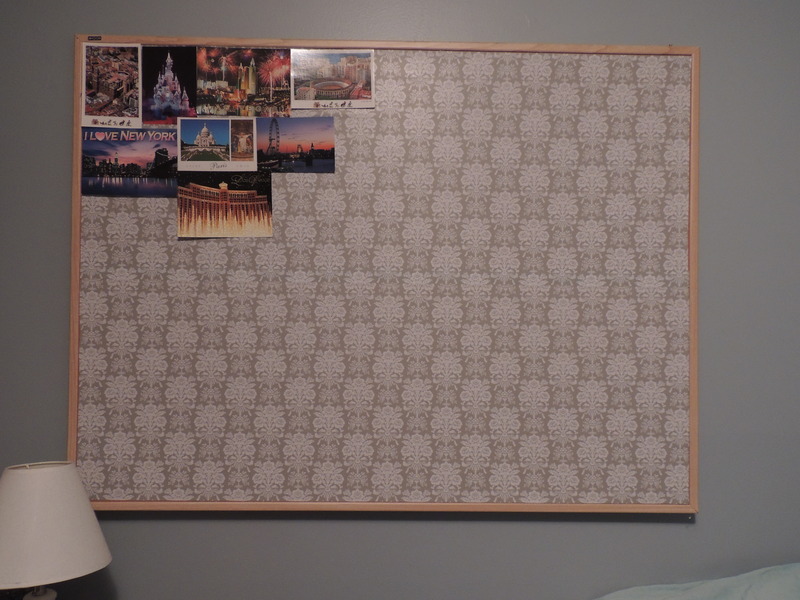 I decided to face facts and admit that my old bulletin board set up in my room wasn’t working out and looked atrocious. This isn’t looking too good right now either since those postcards just look awkward, but I’ll sit down and work it out soon. I went to Marshall’s LAST week too and found this really cute contact paper that I now have about 7′ of. COMING UP THIS WEEK: New Products I Love; Eczema, a Love Story.